An image from the FDA's "The Real Cost" campaign. 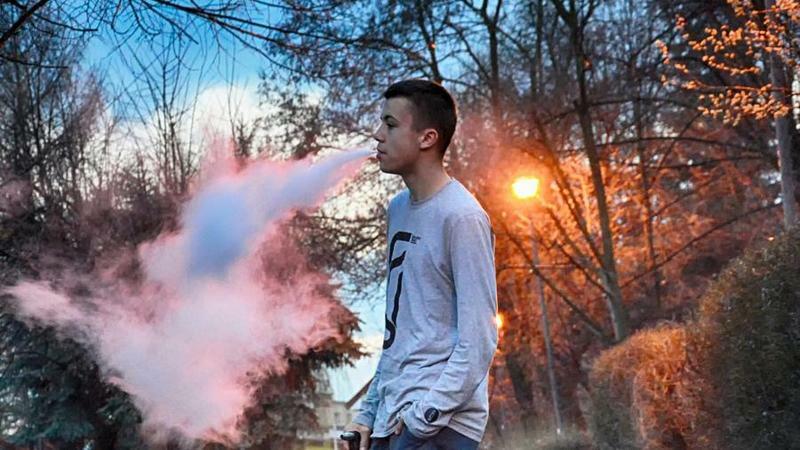 Mitch Zeller, Director of the FDA’s Center for Tobacco Products, says vaping among teenagers is reaching epidemic proportions. “They’re designed to resemble flash drives or USB sticks; they contain refillable pods that have very, very high levels of nicotine and flavors that are attractive to kids,” said Zeller. 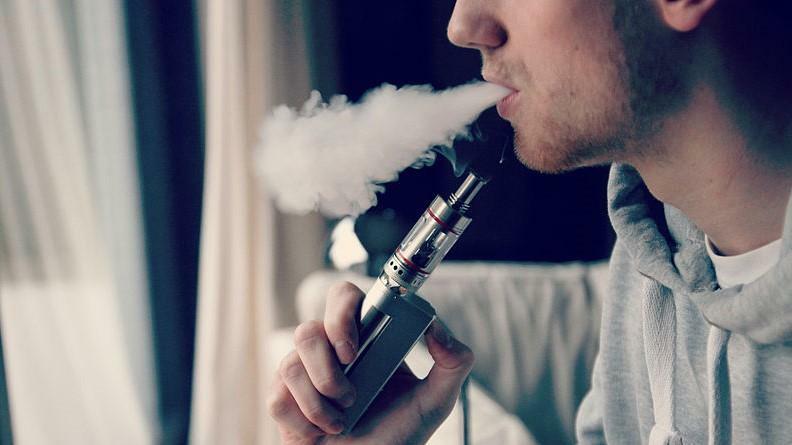 Zeller says a favorite place to vape—or “juul”—is the school bathroom, according to Zeller. So the FDA is putting up posters in thousands of high schools around the country to warn kids about the dangers.